« An Indian (or Hawaiian?) 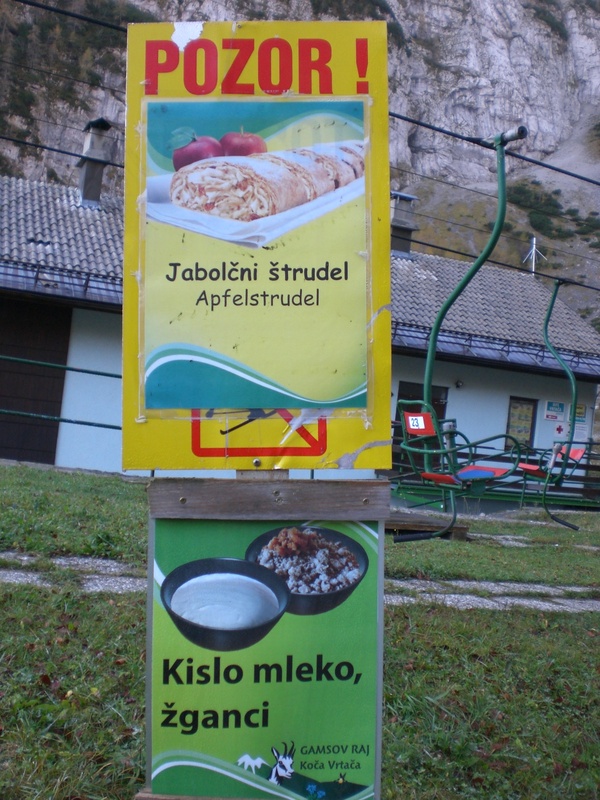 summer in Slovenia! 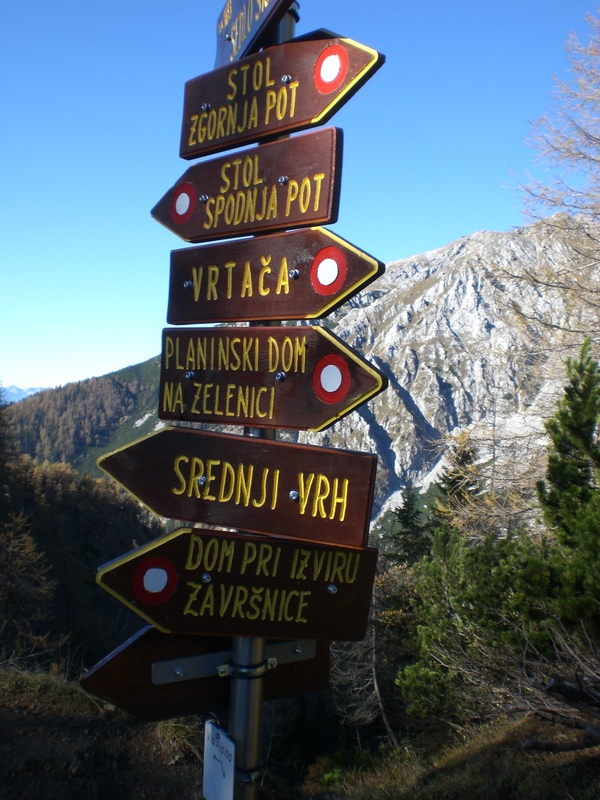 Thanks for inspiring us to do this walk next time we’re in Slovenia Adele! 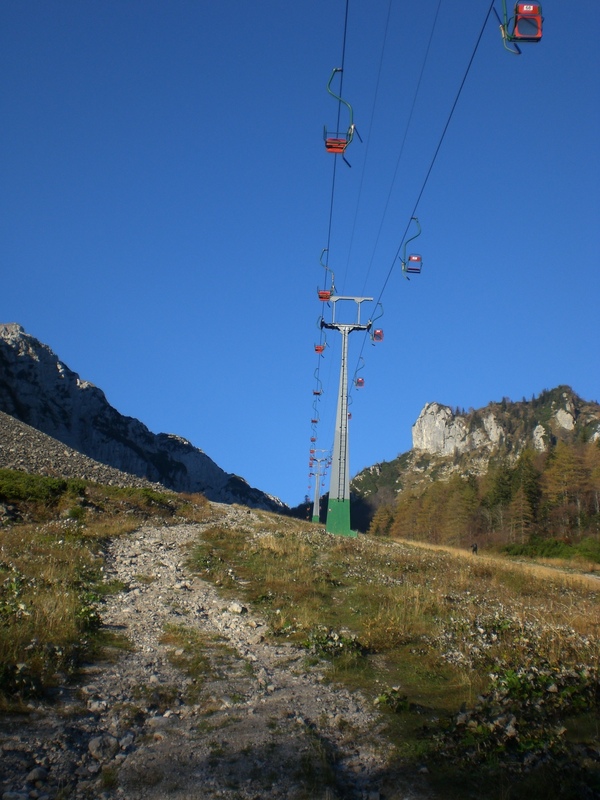 We’ve walked in the Julian Alps and Kamniske Alps but it will be our first venture into the Karavanke – can’t wait. 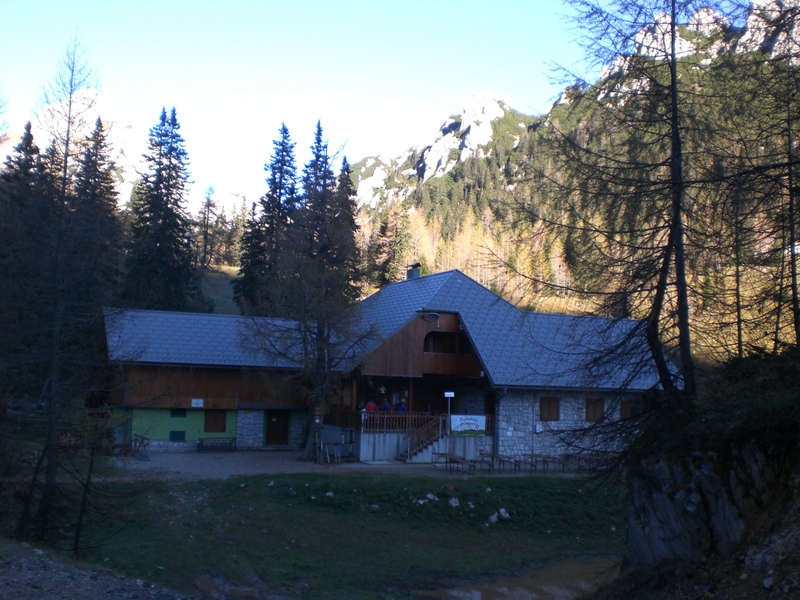 Slovenia is such a perfect place to walk – stunningly beautiful, great way-marked tracks, cosy welcoming mountain huts and of course very few people! Other than last weekend it would seem! Thanks for your comment. It’s great to hear you have found my blog and that it has provided you with some useful inspiration and ideas for your next visit. I’ll keep writing – so do keep reading! We did the walk on Thursday – fabulous! Perfect weather and no one around – loved it. Can’t believe how beautiful it was – took loads of photos but they just couldn’t capture it. 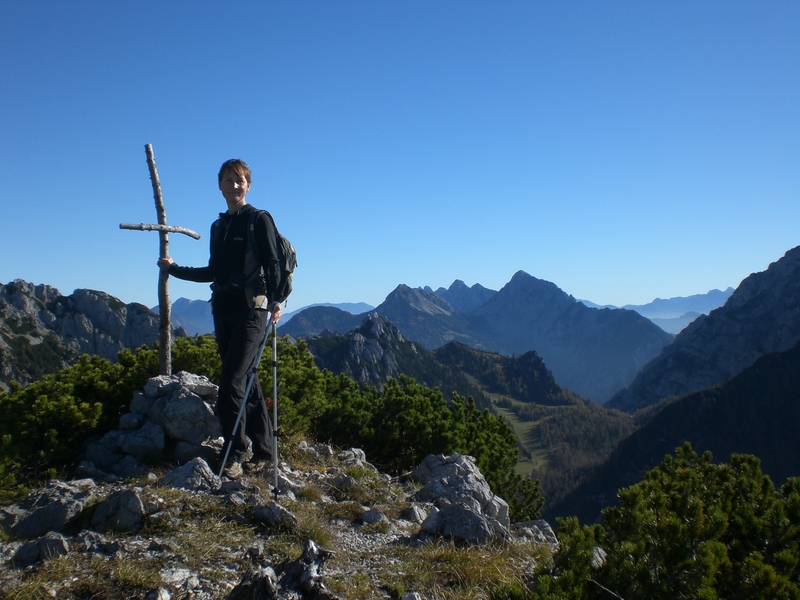 Definitely want to explore the Karavanke further so thanks Adele! Great to hear my blog post inspired you to do the very same walk and well done for achieving it! 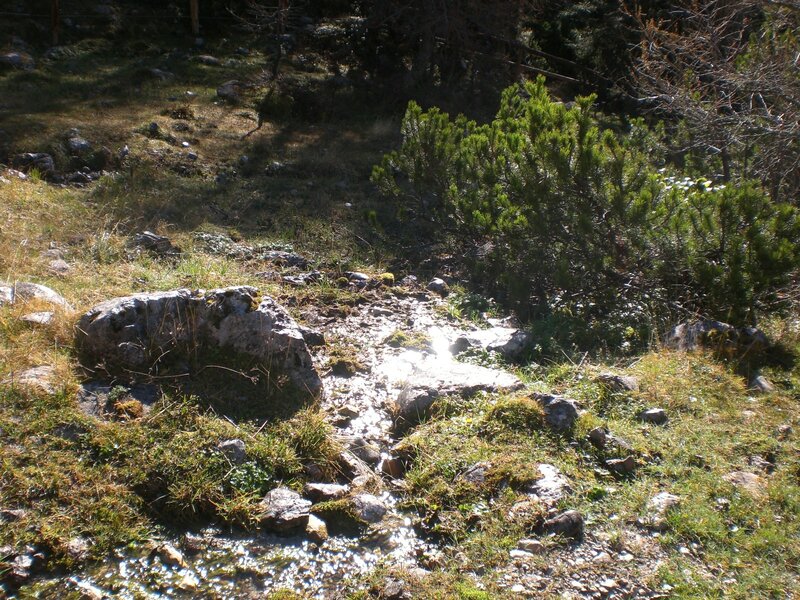 There’s plenty to explore in the Karavanke. A lot of people think Slovenia is all about the Julian Alps but the Karavanke have a lot to offer and are usually way less crowded, which is a definite plus too!